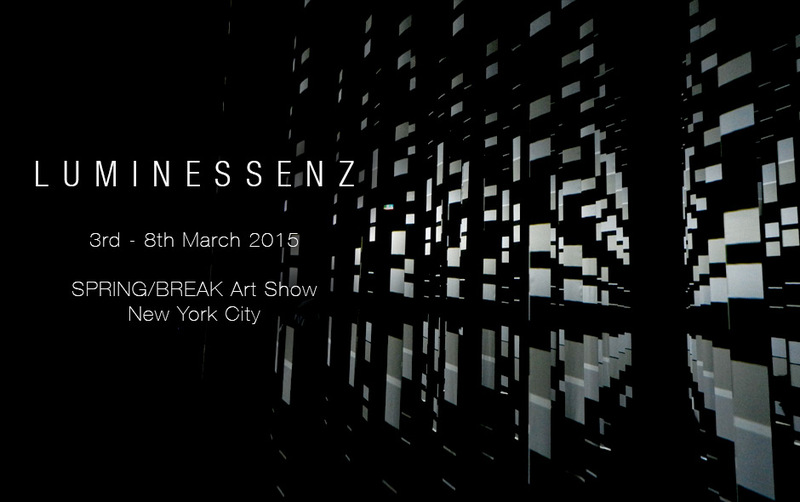 Visualpilots are showing Luminessenz : Space is only Noise at the SPRING/BREAK art show in New York. More details on the event can be found on the SPRING/BREAK Art Show Website. We are specialised in designing installations and environments that provide an outstanding interaction with the visitor. In our team we have experts for any aspect of it. Sensors, camera tracking, touchscreens, kinect 3D cameras...you name it. We have a vast experience with cutting-edge technologies and understand how to use and combine them. We have expertise in designing structures...be it temporary or for the longer term, small or big. We like to be part of the creative process from the start and help to shape and enrich the project with our ideas. © 2015 visualpilots. All rights reserved.